The latest news in the Hickory / Western North Carolina area... brought to you in a lively discussion format on "newsMESH"! Join co-hosts Michael and Mary-Margaret as they discuss the headlines of the day, give their own spin on the topic, and listen to feedback from listeners. 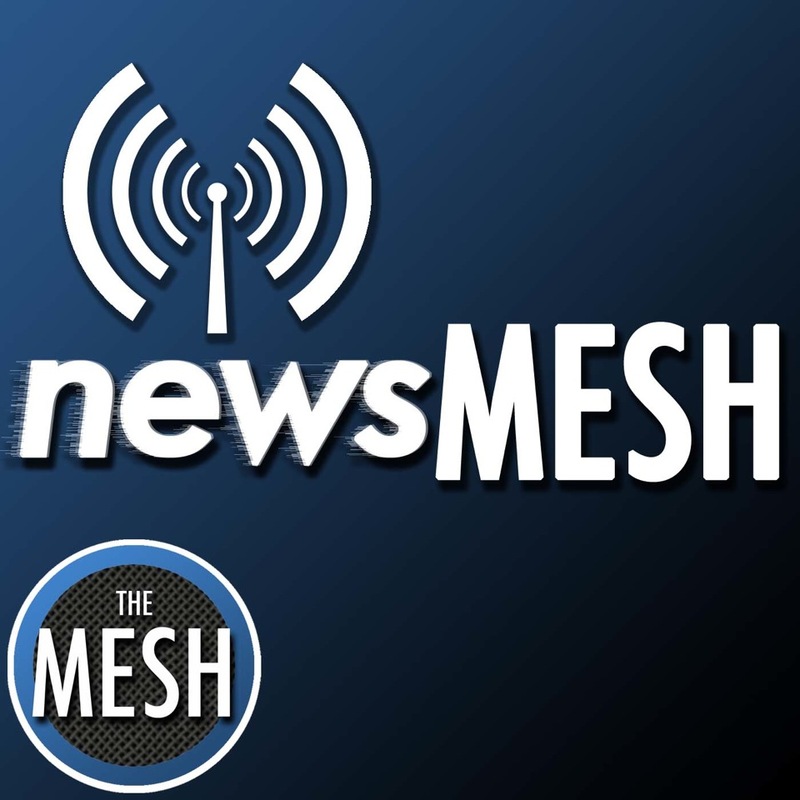 For those of you "on the go", newsMESH is an audio program custom made for you to listen to the latest news! Listen to the latest episode below!